Know What's in Your Wine. Join Vegan Wines. “I loved my first shipment! Thank you for opening up shipping to Arizona. I love the wine FAQ cards and the recipe cards. Oh, and I tell everyone about your company.” - Tam W.
"Wonderful new ethical company with premium wines. After my first shipment, I knew I could trust Frances's taste for anything. Really good tasting notes, pairing recommendations, and recipes. I love supporting a woman-owned vegan company." - Kim S.
We hand-select the best vegan wines. We ship them directly to you. You drink delicious vegan wines! Pick a Wine Club that Suits Your Palate. Our original wine club and most popular option! 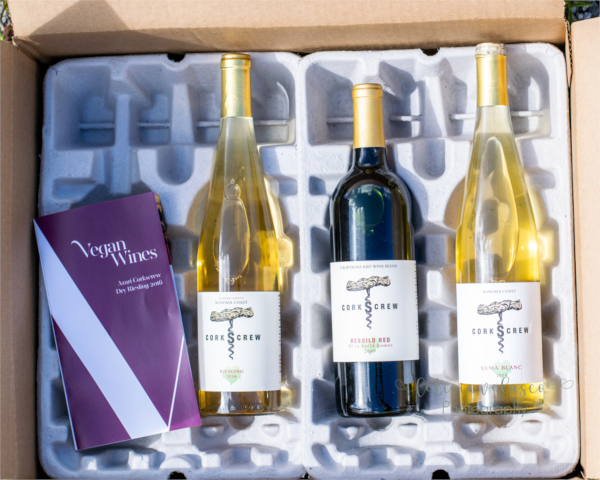 Six bottles of hand-selected vegan wines (red, white, and sometimes rosé) from distinguished wine regions all over the world, shipped directly to your doorstep three times a year in the Winter, Spring, and Fall. Insider information like plant-based recipes that pair perfectly with your new wines, interviews with winemakers, and more! Really love red wine? We've got a club for that! 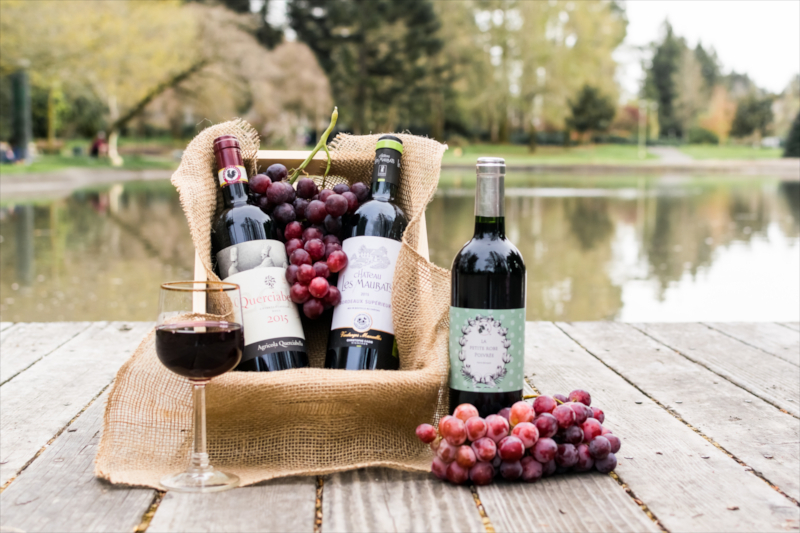 Six bottles of the best red wines we've tasted from distinguished wine regions all over the world, shipped directly to your doorstep three times a year in the Winter, Spring, and Fall. Each of our clubs is now available with cheese! 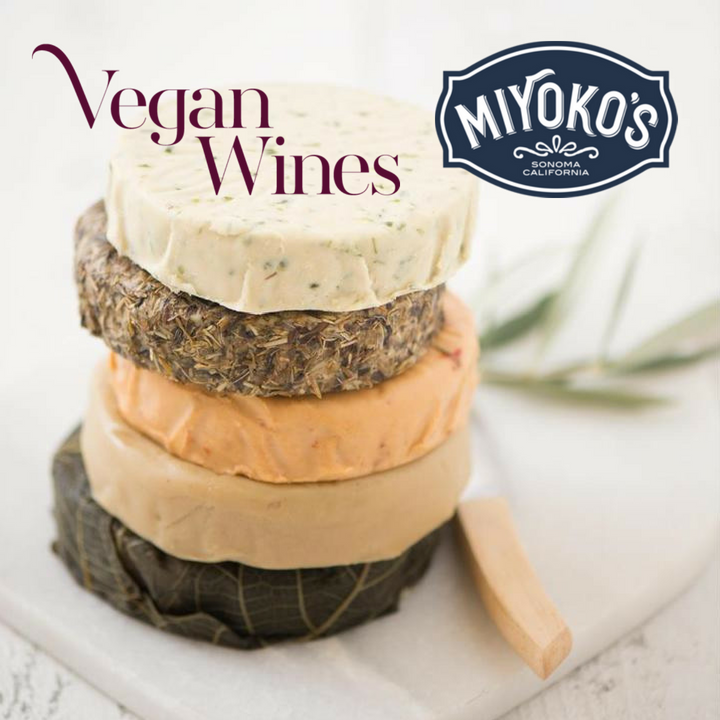 You'll receive three wheels of delicious vegan cheeses, hand selected by our in-house sommelier and chef to complement each club's wine shipment. Add Cheese to the Signature Club! Add Cheese to the Red Lovers Club! 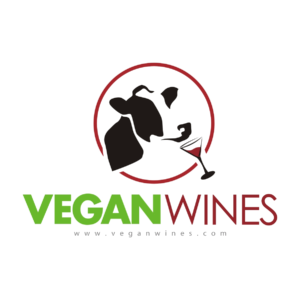 Choose Your Club & Become a Vegan Wines Club Member! Not Ready To Commit? Try the Club Sampler Trio! Try our Club Sampler Trio, a sampling of hand-selected wines from our current club shipments. This is also the perfect gift for that special someone. Three bottles of hand-selected vegan wines that are representative of each season's club shipment. Special reduced price shipping on all orders. Buy four sampler trios and shipping is included! Have a wine-loving family member? A vegan friend? 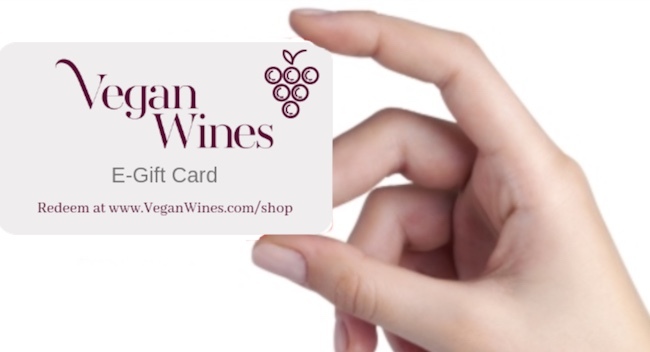 Get them a Vegan Wines gift card and let them pick out what they like! There are lots of wine clubs. 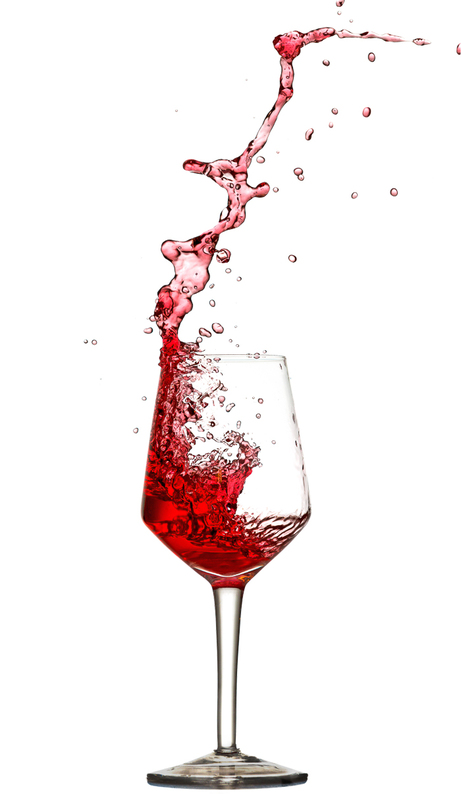 Why Vegan Wines? Know What's In Your Wine. Vegan Wines visits wineries across the USA and the world to find the best-tasting vegan wine for our club. We tour vineyards and winemaking facilities and talk with owners and winemakers about what exactly goes into their wines. We research every wine to ensure that the wines we offer are completely free from animal products. And of course, we taste the wine! We're the first online vegan wine club in the USA. We go directly to the source to verify that our wine is vegan from the soil to the fining and filtering processes. No egg whites or fish bladders used in clarification and no blood or bone the soil. Our wines are guaranteed vegan. Through our travels, we've found that it's usually the family-owned wineries with smaller productions that create the best vegan wines. They have the time and patience to give their grapes the care and attention needed to create the best wine naturally - without using animal products as shortcuts to meet the demands of mass production. Part of our goal at Vegan Wines is to expose our wine club members to amazing-quality vintages made by lesser-known wineries. We only partner with those who use environmentally conscious techniques and animal-friendly methods to produce great wines! Because of this, our members discover many boutique wines you can't find on store shelves! Subscribe today and taste the difference yourself! Know What's in Your Wine. Join Today! 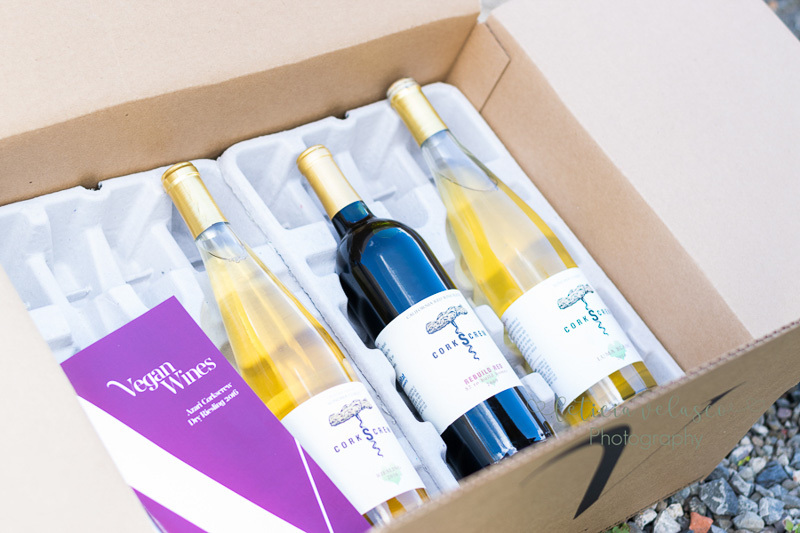 Ready to receive your first shipment of delicious vegan-friendly wine? Don't waste any time. Head on over and choose your club to get started. 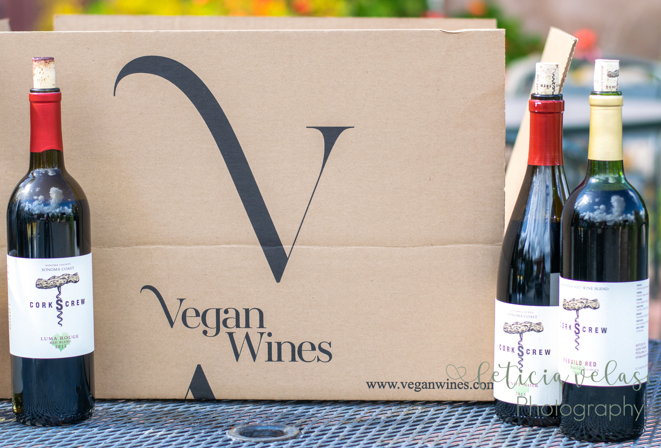 Subscribe to the Vegan Wines newsletter!